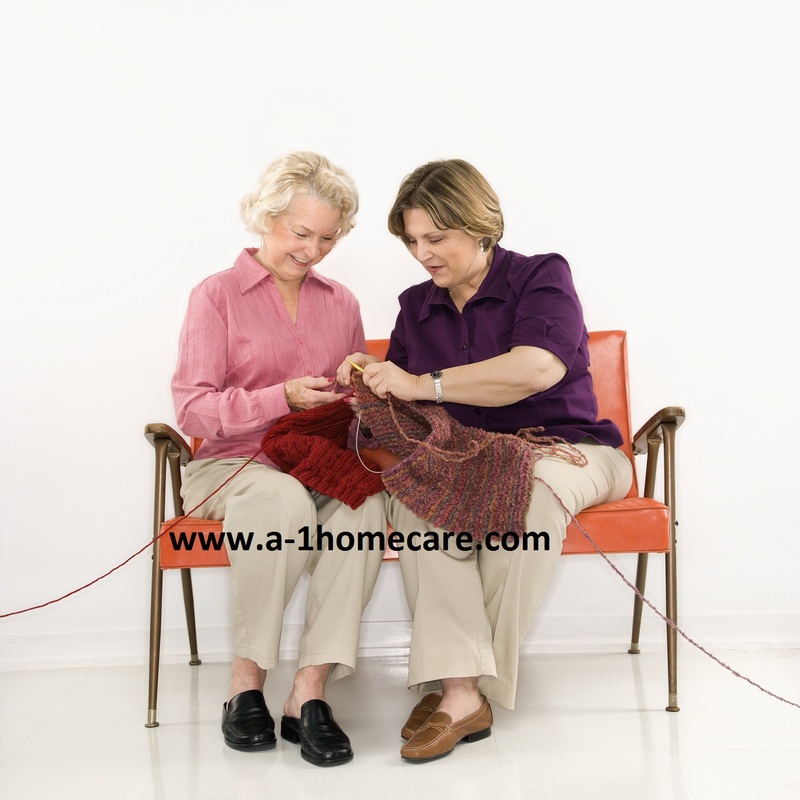 The life of an Elderly individual that is limited in what they are able to do because of physical or mental limitations can be tough, especially if they don’t have companionship or activities to keep them occupied. Although physical and mental limitations due to conditions such as Parkinson’s, Alzheimer’s, or stroke may greatly decrease the scope of activities your loved one is able to enjoy, there are still many great ways to keep them occupied. 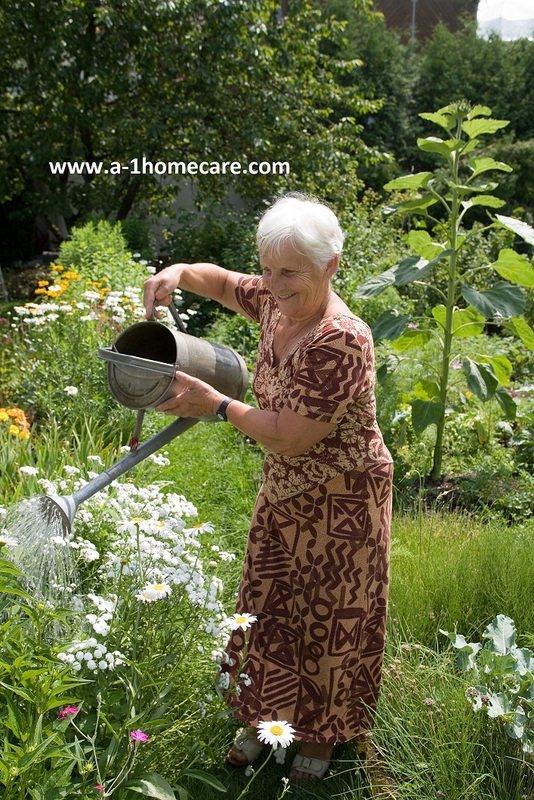 ElderOneStop has a list of activities that an Elderly individual with limitations can participate in. Activities such as recording memoirs of their past, discussing current events, maintaining a windowsill garden, and kite flying are some of the ideas mentioned. 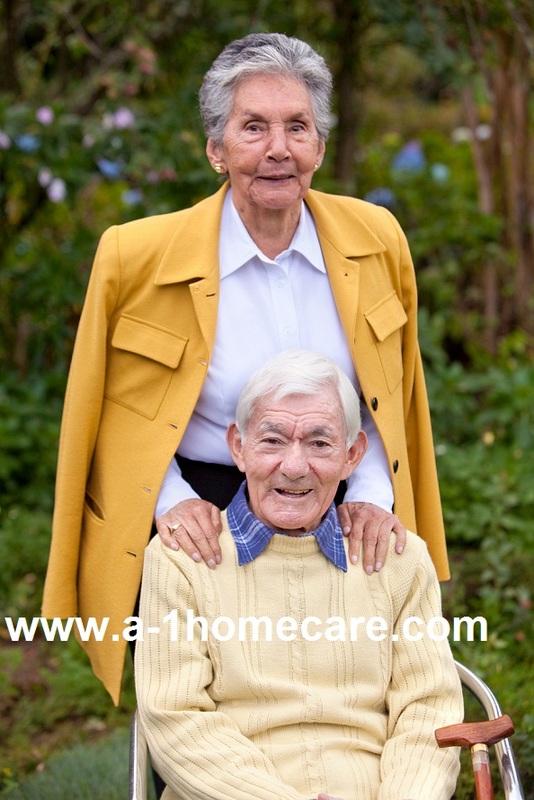 A-1 Home Care provides compassionate and experienced Elder Care services in Culver City, Santa Monica, Pacific Palisades, Malibu, Studio City, Sherman Oaks, Hollywood, Beverly Hills, Palos Verdes, Torrance, and others in Los Angeles and Orange County. We offer caregivers, nurse aides, and companions for in-home services such as Alzheimer’s Care, Parkinson’s Care, Diabetic Care, After Surgery Care, Hospice Care, Child Care, and more. Our non-medical homecare agency has been in business since 1991 with an A+ Rating from the Better Business Bureau, Shield Accreditation, memberships with the National Care Planning Council and Chamber of Commerce of Torrance, Newport Beach, Pasadena, and Santa Fe Springs.